This area will be filled in by content you create in your page layouts. The Juris Doctor (J.D.) is the first degree in law at Albany Law School. The Master of Laws (LL.M.) is an advanced law degree for students who have received their first law degree. Earn a certificate by completing a half-year to full year, skills-oriented courses. 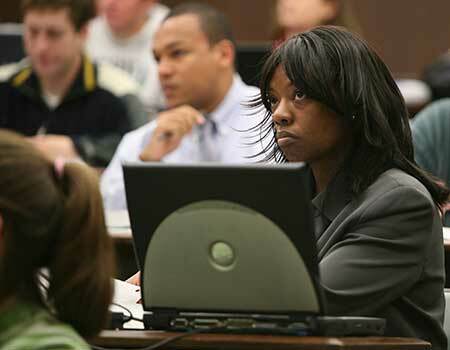 Complete a Bachelor's degree and subsequently progress to law school. Earn Two Degrees in Four Years. We invite you to sit in on a first-year class, walk the Albany Law campus with a Student Ambassador, or have an informational interview with an admissions representative. 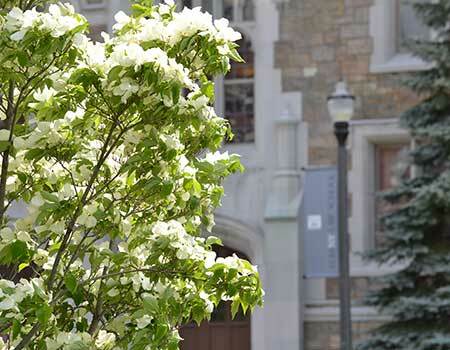 To schedule a campus tour, please email the Admissions Office at admissions@albanylaw.edu or call 518-445-2326. Check our schedule to see if we will be visiting your local campus. Fill out our request form to receive additional information. Fill out our pathway to admission registration form for LSAT assistance. There are truly so many opportunities. 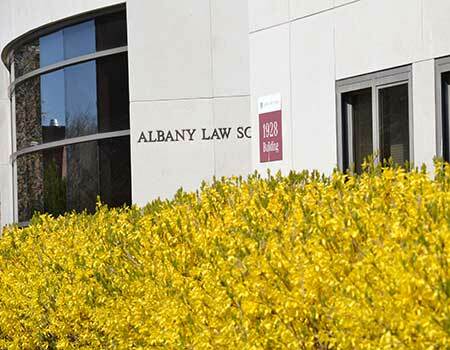 Given that Albany Law is located in the state capital, we are surrounded by legal practitioners and scholars who are readily available and accessible.